We need the sun to survive – it gives you vitamin D, it feeds plants (which feed you) and who doesn’t love a great sunny, beautiful day?! But you also have to be careful, the sun is extremely powerful and it can be dangerous. I spoke to a dermatologist in this episode for advice on skin protection. 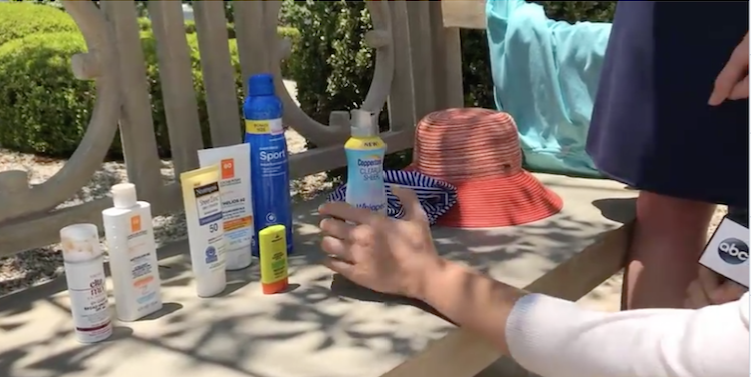 Until this summer, I had no idea exactly how important ingredients are when picking out the best sun screen. Make sure you do your research before staying outside too long, and take care of your body’s largest organ.